Get Your Elite National Championship Gear Now! The Richmond Generals Tier II Hockey Club is a proud member of the Chesapeake Bay Hockey League. 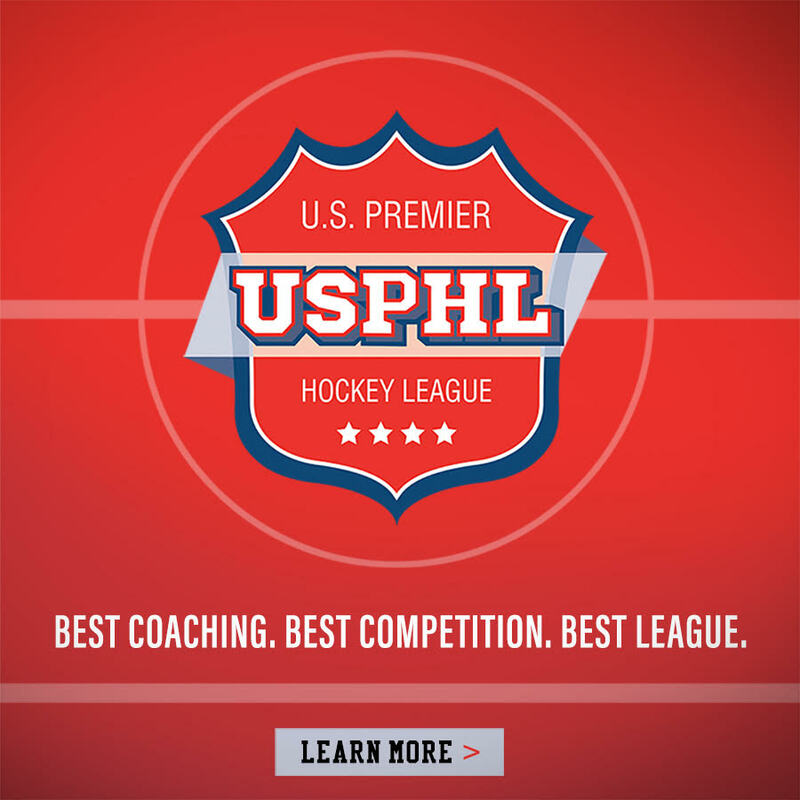 The Richmond Generals Junior Program is a proud member of the United States Premier Hockey League. ©2019 Richmond Generals / SportsEngine. All Rights Reserved.